Some days only certain drinks fit your mood, which could be anything from a White Russian, bourbon served neat, or a nice glass of Pinot Noir. Other days, it has to one thing: India Pale Ale. 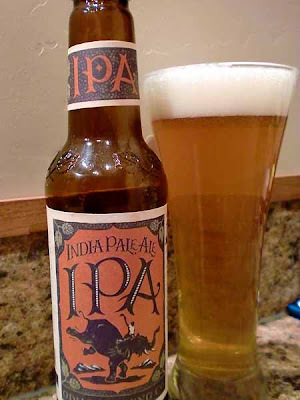 IPA's are something of an acquired taste for many, especially those who prefer beer on the watery side of things. The bitterness is something that once you get it, you love it. Soon, if your beer doesn't have heaping buckets of hops you can smell ten feet away, you're dissatisfied. Then it's official... you're a hophead. 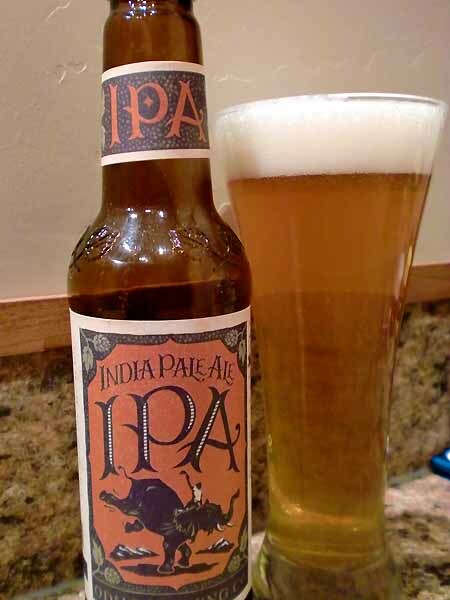 For hopheads, there's nothing better than a good IPA. This all brings me to my point: Odell Brewing. They make a couple really great IPA's. A couple weeks ago I reviewed Odell Brewing's Myrcenary Double IPA, which is well, amazing and truly unique. 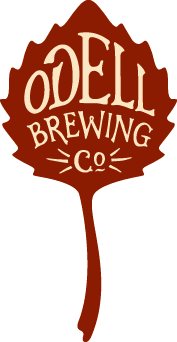 Today, I'm looking at Odell's standard IPA, an India Pale Ale with 7% alcohol and a moderate 60 IBU's (International Bitterness Units). Whereas Myrcenary pushes the boundaries of IPA territory by having some rather distinct floral and fruit notes, Odell' standard IPA is a classic, American-style IPA. Odell's IPA pours a semi-hazy gold and smells of strong yet sweet, piney hops, grapefruit peel, and a bit of toasted bready malts and caramel. You take a sip and get well-rounded citrus, a bit of tropical fruits, some sweet malts, and a good hoppy, bitter finish. It smells hoppier than it is, perhaps because the sweetness of the malts round the flavors out so well. This is one very tasty, well above-average India Pale Ale. Drink This: if you want an above-average IPA. Don't Drink This: if you're looking for something over-the-top or conversely if you don't like hops. Personally, I prefer Odell's Myrcenary Double IPA, which is dynamic and unique, but then again the Myrcenary is much more difficult to find. Regardless, if you like IPA's, this is a very good example of the style. Cheers!